We absolutely love the Kawai! Living in a terrace house, it was important we could play softly enough if needed. Beautiful mellow sound and, when wanted, a deep bass. Very easy to play. Wonderful feel to the keyboard. And of course looks stunning. Ben Wheeler had a great range of pianos to try and was incredibly helpful at identifying suitable pianos for us. 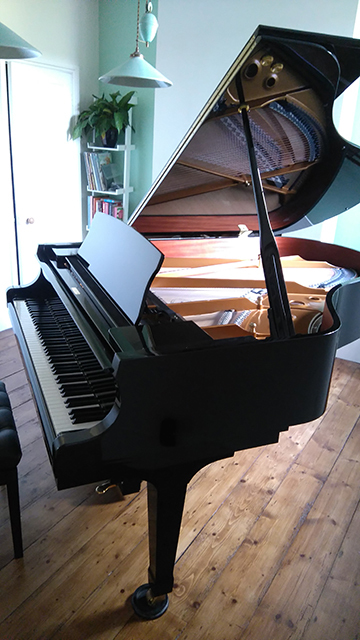 It was really important to him that we were pleased with the piano, that it would be the right one for us. We walked out of the showroom with smiles on our faces and haven’t stopped smiling!